Sittard-Geleen, 6 March 2018 - BioTreatCenter and Chemelot InSciTe have entered into a strategic partnership to discover smart biobased materials with the objective of developing chemical building blocks using biomass as a raw material. Together, they aim to discover ways in which the chemical industry can produce chemicals and materials while significantly reducing greenhouse gas emissions. The BioTreatCenter and Chemelot Institute for Science and Technology (InSciTe) have decided to work together to find a solution. Chemelot InSciTe works on technologies that enable the production of chemical building blocks from biomass. The BioTreatCenter facilitates the economic development of several new sources of this biomass. The agricultural and forestry sectors are the biggest producers of biomass. 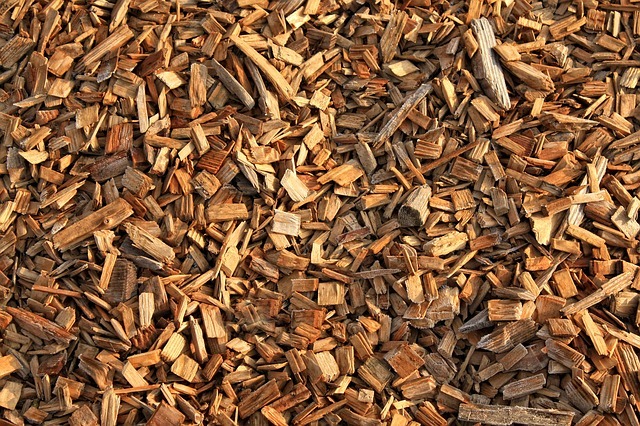 In order to create a value chain based on biomass, companies and organizations in these sectors have to develop into suppliers of biobased raw materials. Those links in the chain that are, as yet, unfamiliar with one another, have to work together to ensure a reliable supply, a constant level of quality, and a good price. In light of this, research and development activities are needed to supply these commoditized raw materials.